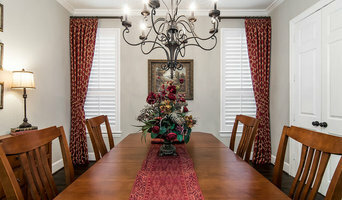 La Belle Designs Custom Drapes has served many happy home owners in the Dallas-Fort Worth area for 15 years. 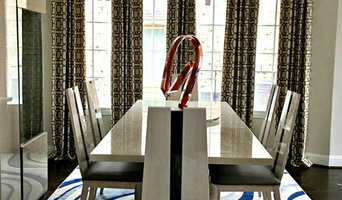 Our designer has transformed over 1,000 rooms into inspired living spaces. 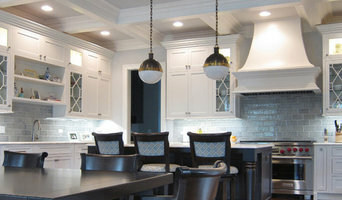 Interior Decorator with emphasis on custom draperies, window treatments, and accessories. 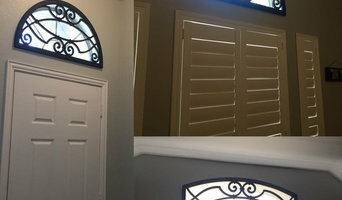 We are a Hunter Douglas Gallery Dealer selling Blinds, Shades and Shutters. *Hunter Douglas Authorized Dealer* Interior Decorator with emphasis on custom draperies, window treatments and accessories. 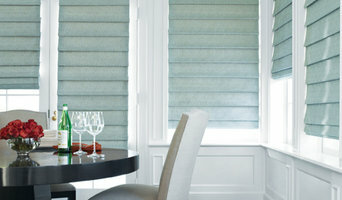 We are a Hunter Douglas Gallery Dealer selling Blinds, Shades and Shutters.